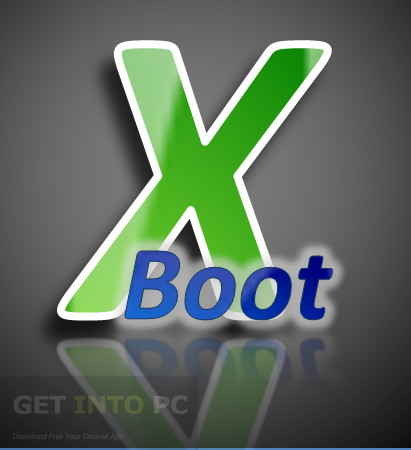 XBoot Free Download Latest Version setup for Windows. 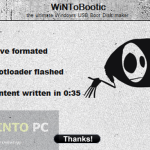 it is full offline installer standalone setup of XBoot for Windows 32 Bit 64 Bit PC. 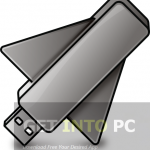 XBoot is a small but handy application which will let you create bootable USB drive as well as ISO image. One thing that differentiates XBoot from other USB Boot makers is that XBoot empower its users to create a multiboot USB and ISO drives which can boot a Linux distribution as well as several other utilities. 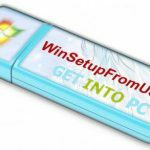 You can also download Universal USB Installer. XBoot supports more than 40 system utilities and if you are unable to find the ISO file XBoot will help you in this regard by providing the download links for all the supported utilities. Once you have all the ISO files you need then just add them into XBoot and select the required operation which you are looking to perform i.e. either create a multiboot ISO or USB. With just a click you will have all you require. If you are curious about knowing if your ISO or USB is working properly XBoot will empower you with QEMU utility which has been designed for such tasks. QEMU is a virtualization tool specifically designed for loading and running any of the bootable ISO and Operating Systems on your PC in a virtual environment. 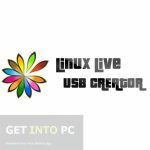 You may also like to download Linux Live USB Creator. With XBoot you can also configure multiboot USB files. Configuring multiboot USB files is very easy and all you have to do is to select the USB drive and the configuration file you need to edit. 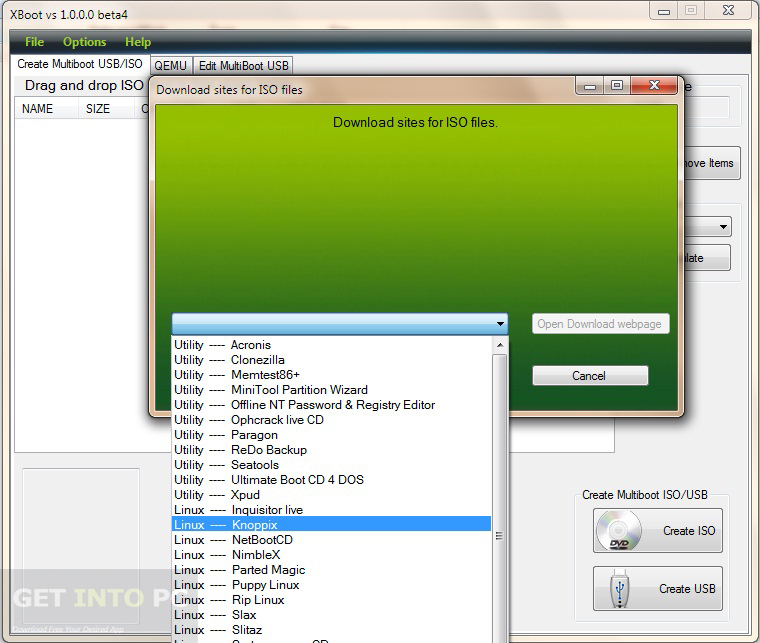 All in all XBoot is a very handy tool which will let you create USB and ISO drives easily. PowerISO is another program that you can download. Below are some noticeable features which you’ll experience after XBoot free download. 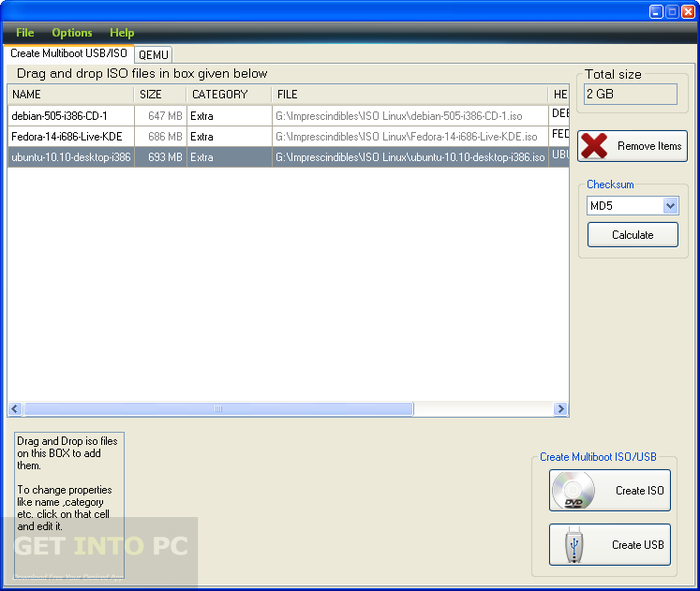 Can create bootable USB drives and ISO images. Supports more than 40 system utilities. Helps you finding the ISO files. Can check your ISO images in virtual environment. Can also configure multiboot USB files. Before you start XBoot free download, make sure your PC meets minimum system requirements. Click on below button to start XBoot Free Download. 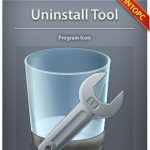 This is complete offline installer and standalone setup for XBoot. This would be compatible with both 32 bit and 64 bit windows.